Benefit from our analysis of 3.7 million online mentions and over 23 million interactions. Over the course of an entire year (! ), we collected more than 3.7 M mentions and 23M interactions in social media and beyond. 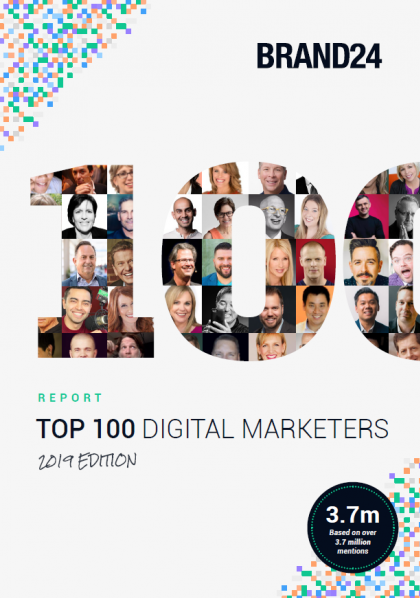 And we've also compiled the most recent stats on the current state of the digital marketing landscape - find it all inside the report! Brand24 helps you collect, analyze and execute the data that matters for your business.